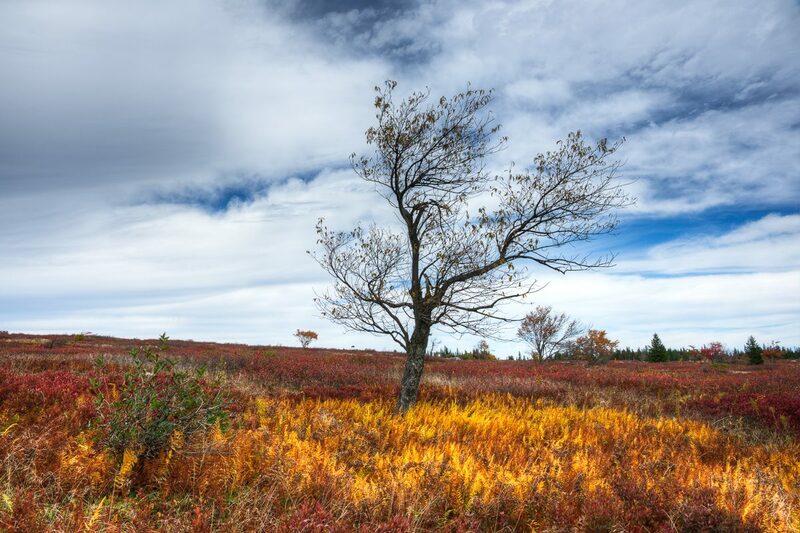 Description: A lone tree stands above a sea of burning heather in Dolly Sods West Virginia. All photographs are packaged carefully to ensure they get to you in perfect condition. A certificate of authenticity will be mailed separately for all limited edition prints.